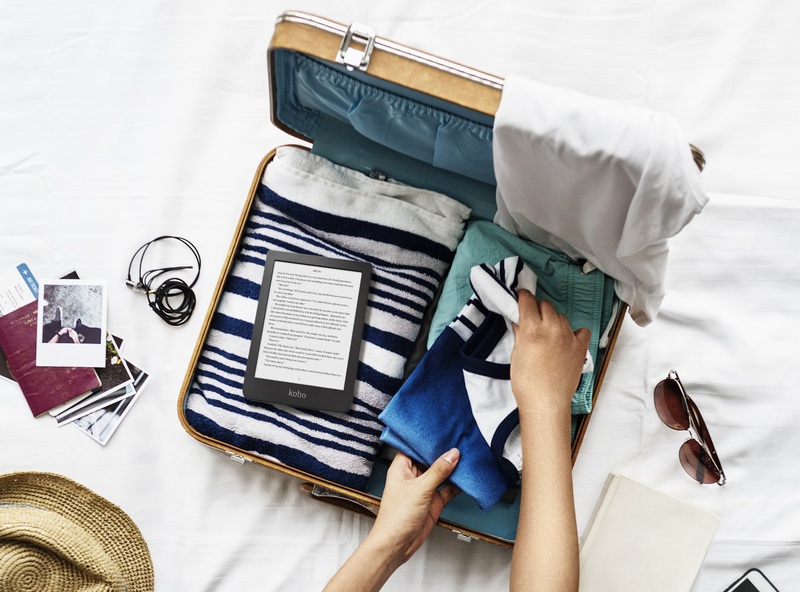 Kobo has announced a new e-reader, the Clara HD, which won’t set the world on fire but will be a perfectly good option for e-book readers who don’t want to spend a fortune. It basically revives the well-liked but discontinued Glo HD with a better frontlight and more memory. The screen is 6 inches and 300 PPI, which is comparable to Amazon’s latest Kindles and high enough that you shouldn’t notice pixelation in the type. More importantly for some, it has the company’s improved frontlight, which can be dialed from the now-familiar cool LED tone to a much, much warmer one. It has 8 GB of storage inside, more than enough for hundreds of books and comics — but no MicroSD card slot, which some do love to have. I’ve been using the Clara HD as my daily reader for a week or so and I can vouch for the type quality and usual features — in terms of loading books onto the device, reading and navigating them, this reader is much the same as Kobo’s others. The improvements are small basically because the Clara HD will likely replace the Aura Edition 2, which it outperforms by a huge amount, as the company’s entry-level device. At $130 it’s just $10 more than Amazon’s Paperwhite (the version with built-in ads, that is), but I’d go with the Kobo every time. 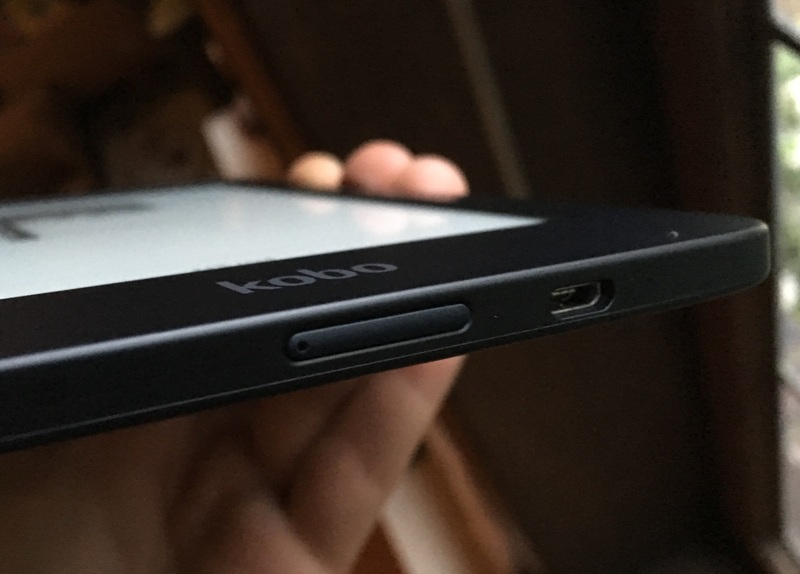 The simplicity of managing your books and articles on the Kobo is one selling point — I love being able to just drag and drop files like e-pubs and CBRs onto it like it’s a USB drive, and my Pocket articles jump onto it automatically. And the color-changing light might help attract people who aren’t sure about the illumination they’ve seen in other readers. That cold blue tone can really put people off, and the ability to warm it up is great. If you’re like me you’ll find both tone extremes too much, then pick something in the middle and keep it there. The design is nothing to shout about, but it’s quite light and thin and gets the job done — except for one nuisance that just baffles me. The power button is dead center on the bottom edge of the device. Whose idea was that? If you’re holding the device by the side and bottom edges, there’s always a risk you’ll grab the button by mistake and put the device to sleep. It’s dumb, but it’s not enough for me to change my mind and switch to Kindle. I’m also not a big fan of the texture on the back (it feels like it will collect dirt), but that too is far from a deal-breaker. The device will also be available France on June 1, and as of June 5 in Canada, the UK, Italy, Spain, Portugal, the Netherlands, and Turkey; Hong Kong in July; with Australia, New Zealand, and Mexico to follow later this year.